While it may not appear to be a prime investment country on first look, the fact is that Tunisia possesses many benefits that make the nation very appealing for investors. 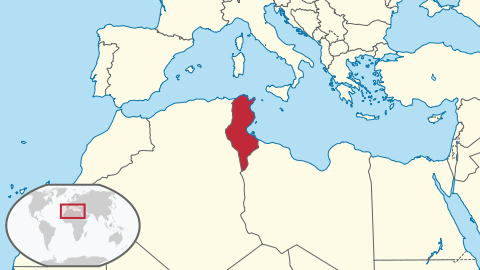 The country has undergone huge alterations over recent years and when this is combined with the factors that have always been appealing for Tunisia, it’s no surprise to see that so many people are taking their money to the country in a bid to reap the rewards. Following on from the above, one could find many reasons to invest in Tunisia with the following being examples. 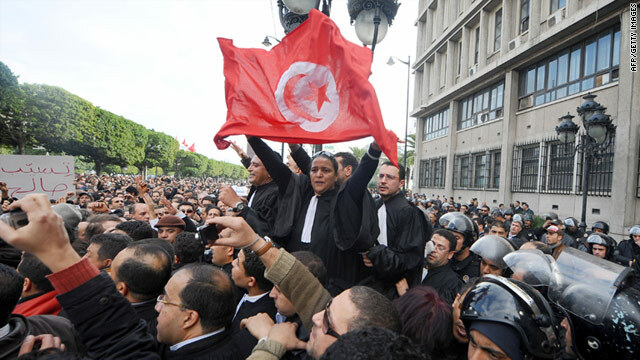 It would be fair to say that there were big question marks hanging over the Tunisian government for a number of years, yet all such issues have now been resolved and the fact that there is a massive push to fight corruption makes the country a much safer and stable place. Moreover, as part of these government reforms, there have been several adjustments to economic incentives and this has provided more business opportunities to the country as well as access to sectors that were once protected from foreign invasion. Some people are often surprised to read at how much Tunisian’s rely on the internet. 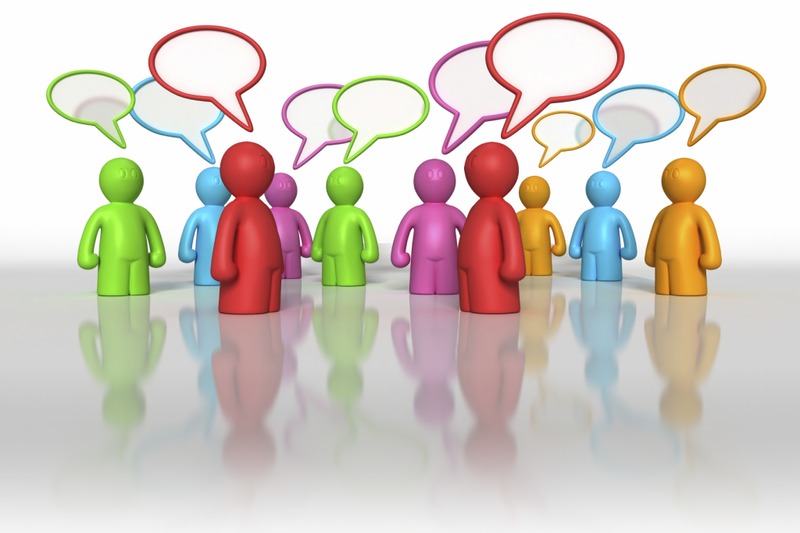 Recent statistics show that 38% of the population are online, while 20% of the country is part of a social network. This means that it’s easily possible to advertise any new business via the internet, while some investors are starting to target Tunisia with online business start-ups. The fact that there are 1,435 flights between Tunisia and Europe every week highlights how accessible the country has become, with commuters travelling to the country through the nine airports and the seven seaports. Moreover, with many of these flights being of the budget variety, Tunisia has opened up to a huge market of people. The fact that the country also holds trade agreements with nearby regions does its investing potential endless favours, with Tunisia holding an Arab Mediterranean Agreement as well as Free Trade Agreements with the UE and Turkey. 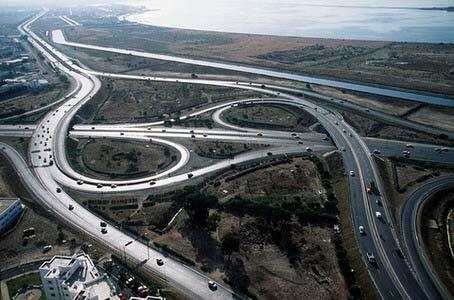 As you would expect from a country that is quite clearly on the rise, Tunisia boasts several impressive infrastructure facts. For example, there are approximately one hundred industrial zones, while the fact that Tunisia ranks above the likes of Italy and Egypt in terms of the quality of its infrastructure is very impressive. The government has pledged major investment to improving roads, industrial areas and technology regions and this is also hugely significant for the country. 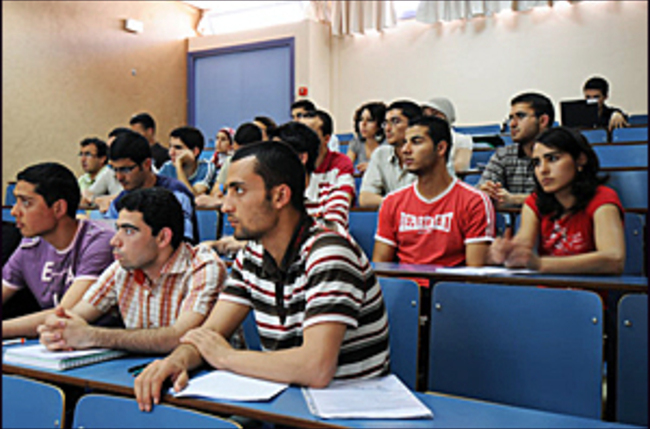 Investors will have access to a hugely skilled workforce, with Tunisia excelling in all education forms. There are 65,000 graduates looking for employment every year, while Tunisia has more scientists and engineers available than some of the most affluent nations in the world such as France and Germany. Investors have also been provided plenty of incentives to take their money to Tunisia. For example, new companies will be exempt for ten years of income tax, while those which are situated in certain areas of the country will receive a state subsidy for employer contributions.